Welcome to Democracy North, a weekly independent Canadian and global current affairs news hour, bringing you news “you’re guaranteed…will never crack the mainstream media” (Georgia Straight). 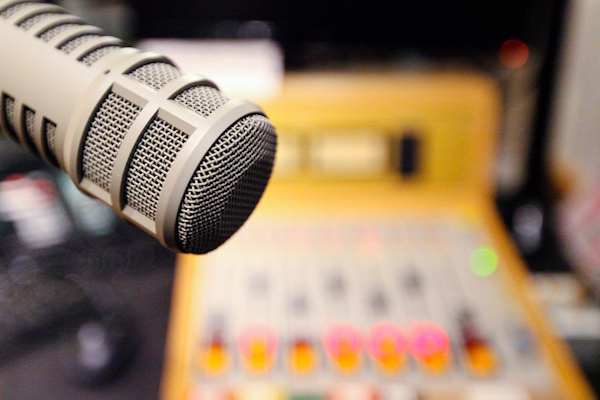 We broadcast on Vancouver Co-operative Radio CFRO 100.5fm every weekday as the Media Mornings show, and offer a weekly roundup podcast of our top interviews and news headlines as Democracy North. Democracy North is a Canadian independent journalism project inspired by, but not affiliated with, the U.S.-based syndicated radio show Democracy Now!